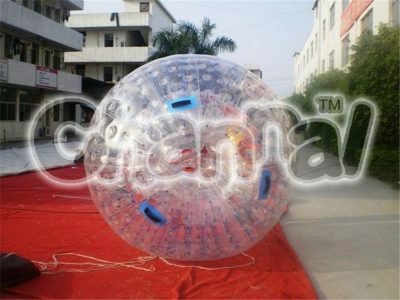 Water walking ball is a water zorbing hamster ball for humans to ride in and walking on water. 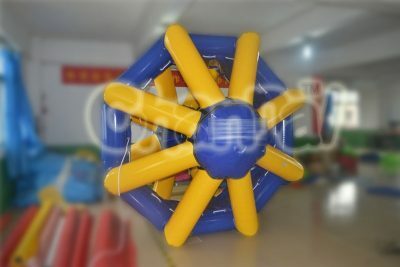 Can be used at large swimming pools and lakes. 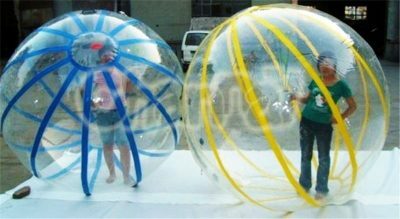 How to play water walking ball? 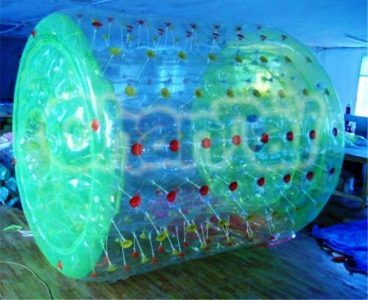 Riders get inside first, close the zipper and inflate the ball. 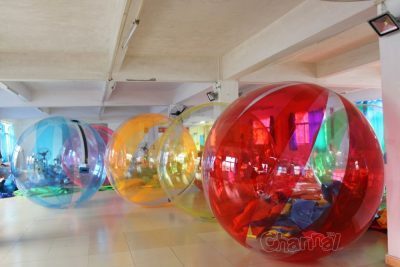 Perfect time duration inside water ball should be less than 15 minutes, and must be supervised all the time, especially kids. 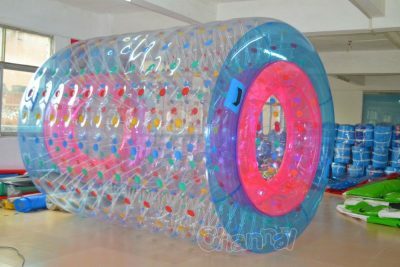 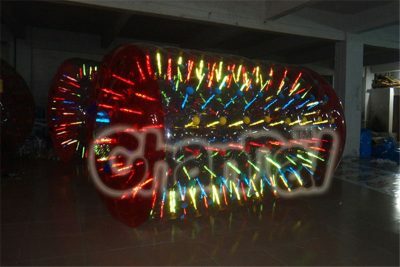 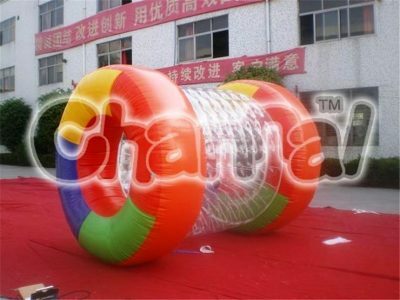 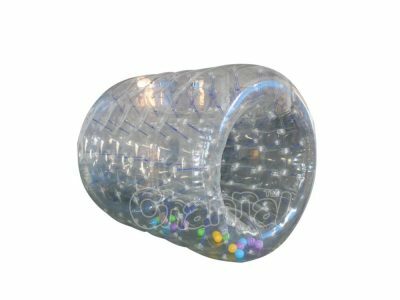 Channal offers cheap wholesale inflatable water walking ball for sale, we also have zorb balls for sale.